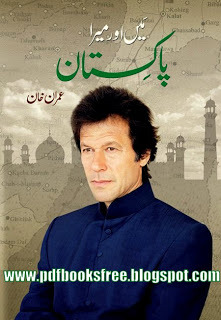 Imran Khan Urdu book “Main Aur Mera Pakistan”. This book contains collection of memories and life stories of Imran Khan, Ex-Captain of Pakistan cricket teem and chairman Pakistan Tahreek e Insaf. You can download this book from the below mentioned link in Pdf format.